Happy to feature the eminent Mick Jenkins on this little platform of mine. Not familiar with this lyricist and poet? Let me be so kind to introduce you real quick! There is definitely something special in the waters of Chicago. 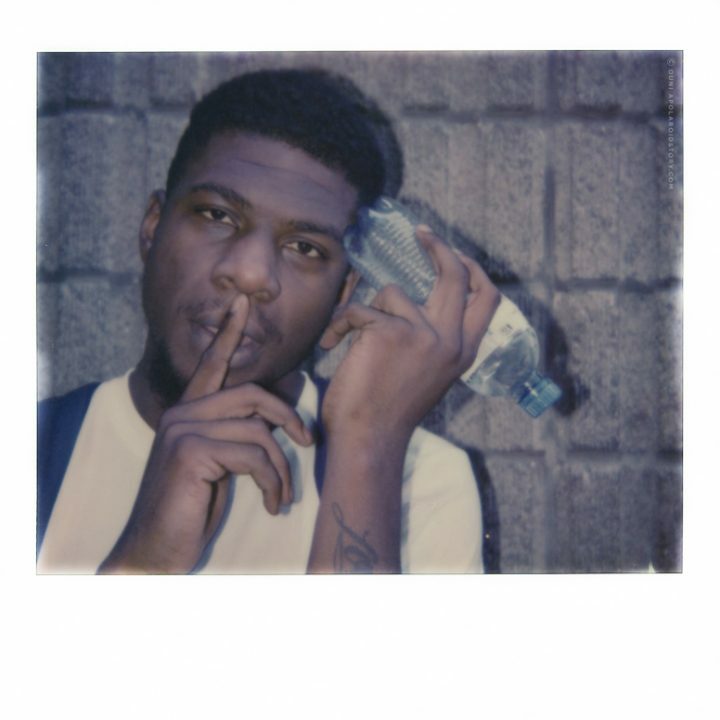 The city manages to produce envelop pushing artists like Chance The Rapper, NoName, Saba, Vic Mensa, Lil Durk and… Mick Jenkins. Although Mick (who is originally hailing from Alabama and later moved out to Chicago) is probably the most low-key of them all, this lyricist and poet part of the Free Nation collective surely deserves your undivided attention. You may know him from his 2014 mixtape ‘The Water(s)‘ or his more than excellent debut effort ‘The Healing Component’ from 2016 or you may have stumbled over his ‘Drowning’ track, which was probably the most chilling and beautiful piece of art that came out of a tragedy that shook the African-American community in the United States to its core, and righteously so. 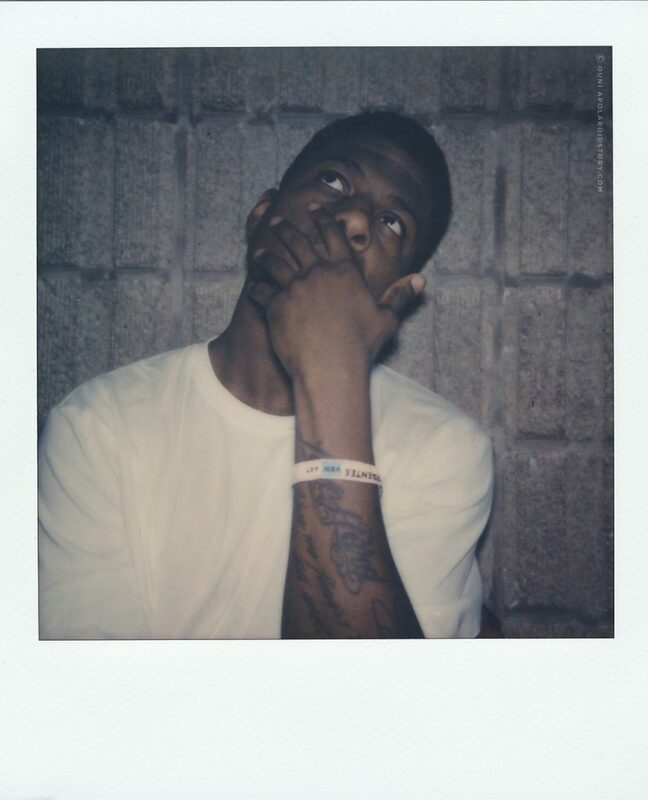 Mick Jenkins is all about lyrical substance and metaphors. Whether he is dissecting broad topics like roots, religion and society or love, heartbreak and relationships, this fella makes you THINK when you play his music and his lyrics actually STICK. 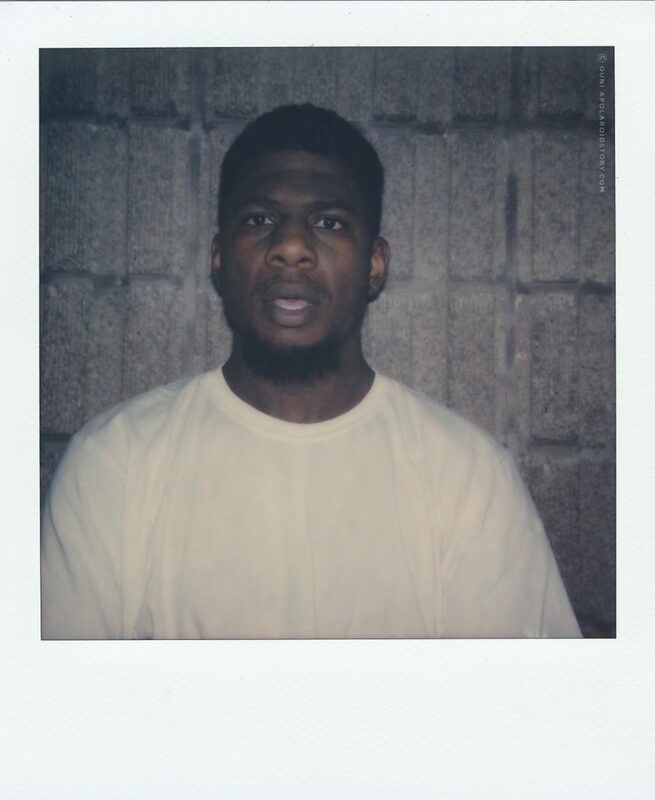 Mick Jenkins his productional realm is both psychedelic as bluesy, it is melodic and infused with neo-soul influences, curated by producers like Sango & Kaytranada to name a few. All that combined with Mick his warm, calming voice this young man has everything going for him to make you LISTEN. Artists like Mike Jenkins give me hope. They keep the genre of hiphop and the storytelling part of the genre alive without sounding to preachy, a healing component for real! I highly recommend to catch up to his work asap, it’s an excellent treat for your ears, mind, heart and soul. Musically it has been quiet around Mick Jenkins since the release of his debut album but his latest drop titled ‘A LayOver’ is his modest, low-key way to communicate to his fans that he is still around. Meanwhile, we’ll wait patiently for the new chapter of his career. This is the (short) story behind the Polaroid. During my busy annual run at Les Ardentes Festival this past summer I also had my eyes on featuring Mick Jenkins. He was scheduled early in the afternoon to perform at the festival. I didn’t manage to catch his management beforehand since I really wanted to have a conversation about his music, but unfortunately that didn’t work out. I low-key approached him right after his concert and asked him for a Polaroid picture because regardless if there is an interview or not, I believe Mick should be in my modest Polaroid archive and on this little platform of mine. Too my surprise Mick was super down for some shots and he went all the way in. I really love when artists are open that quickly and love to experiment when they are in front of the camera and well, Mick Jenkins is an excellent subject for any camera really. The following video document showcases a little glimpse of his performance at Les Ardentes and our brief Polaroid moment. Special thanks to Jeremy D’Hamers, Daniil Lavrovski & Davy DenDuyver for their contributions to this story.